Famous as the lovable couch potato Jim Royle of The Royle Family, Ricky Tomlinson has entertained millions without ever leaving his armchair. Now, in his long-awaited autobiography, he surprises yet again with a remarkable story of love, hardship, humour, injustice and triumph. His mother used to tell him that he had lived three lives, but even she miscounted. He has been a plasterer, banjo player, stand-up comic, union agitator, political activist, film extra, award-winning actor and unwilling guest of Her Majesty's prison service. 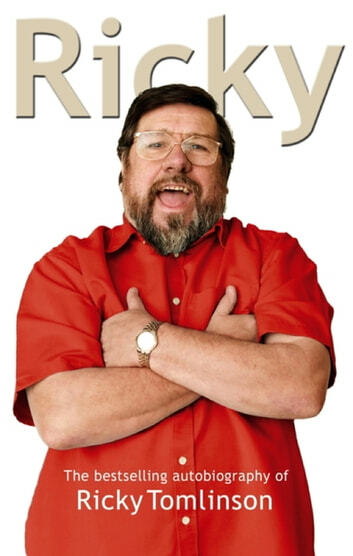 Renowned and respected for his honesty, wit and integrity, Ricky brings all of these qualities to his extraordinary, moving and inspiring story.